"It was a very tough race, but we expected that. The car balance issues that I am having put me in a difficult position today. Additionally, the wind didn’t help so it made it more complicated, but I had a few enjoyable laps when the tyres were fresh. 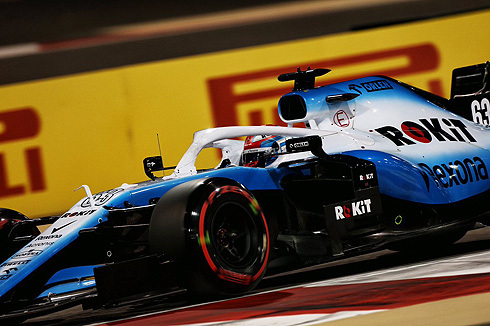 However, I knew what was coming so I had to take care of the rubber and ensure that I kept the FW42 on track rather than concentrating on performance." "We know where we are at the moment, but it was a fun race for me. I had some nice little battles with Robert so I’m thankful to the team for letting us race as it was enjoyable. It was quite a good race from a personal perspective but obviously not too enjoyable finishing in P15. We know where we are fighting for, but we brought the car home and learned some more things." 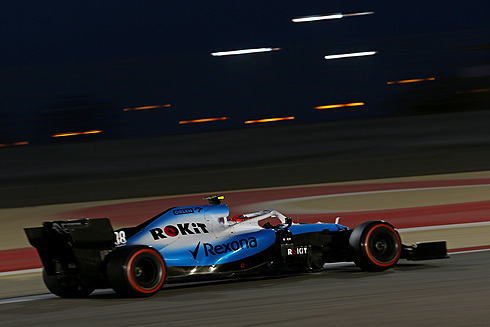 "It has been another tough evening in Bahrain. The wind has been incredibly strong and very gusty which made driving the cars very difficult, and this was true for all drivers. We ran largely the strategy that we intended, and both cars were able to fight each other quite a lot, particularly in the first stint using DRS to attack and defend from each other. Credit to Robert and George as they drove extremely well and fought each other cleanly. 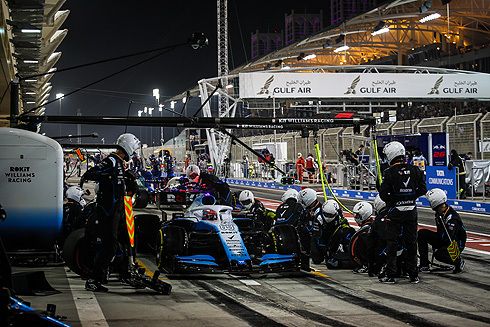 Once the order settled down we continued to follow our strategy, we worked well to get both cars home, and we benefited from a few retirements at the end of the race."